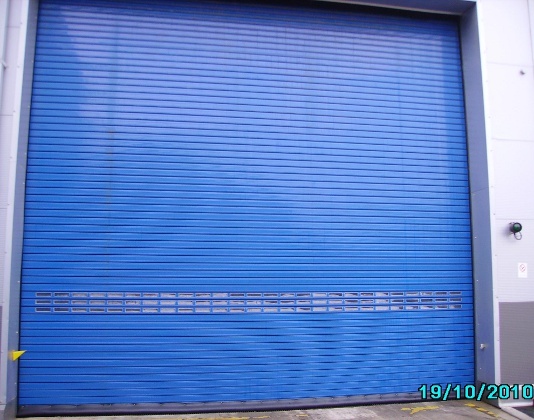 “Insuroll” insulated roller shutter doors are suitable for internal and external openings in a wide range of applications such as warehouses, industrial units, garages, workshops, spray booths, bus depots, agricultural buildings etc. 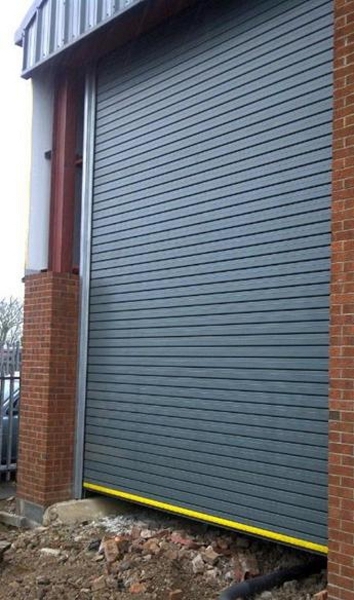 The doors provide insulation whilst retaining the standard roller shutter drive system. The design of the insulated lath complete with the CFC free polystyrene infill helps to maintain a comfortable working environment by ensuring heat leaving the building is kept to a minimum.